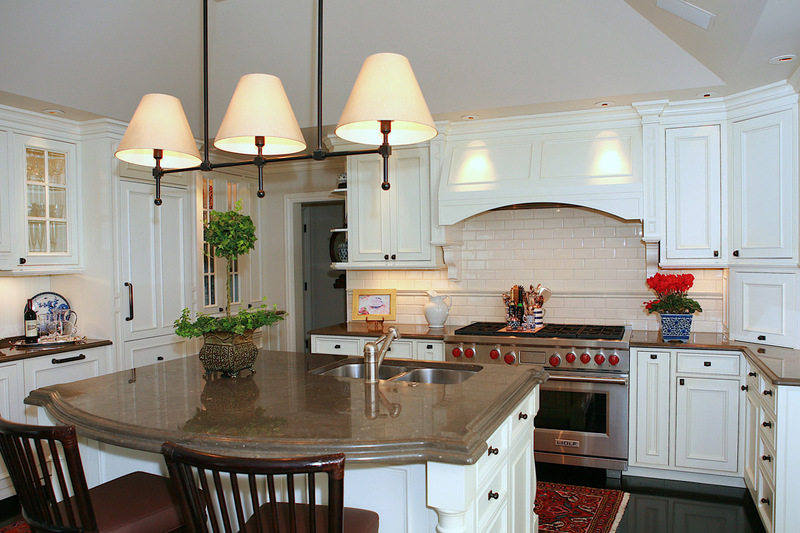 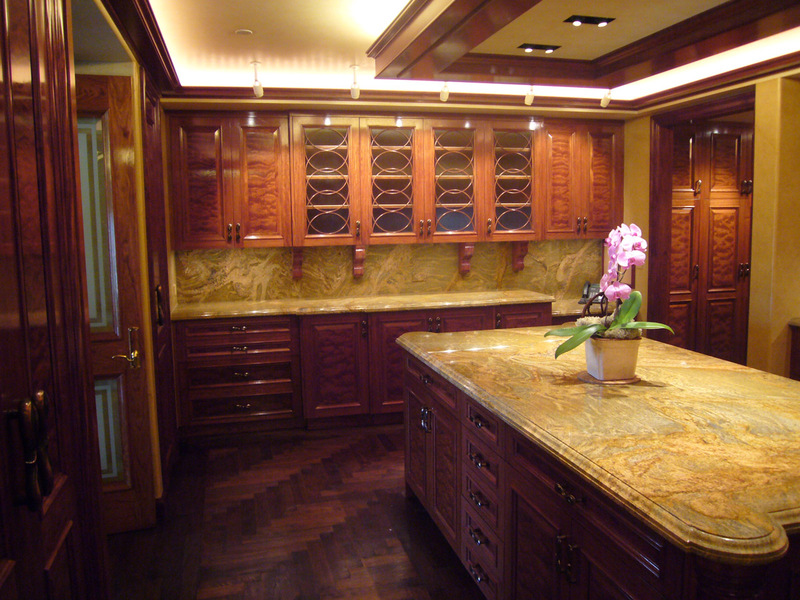 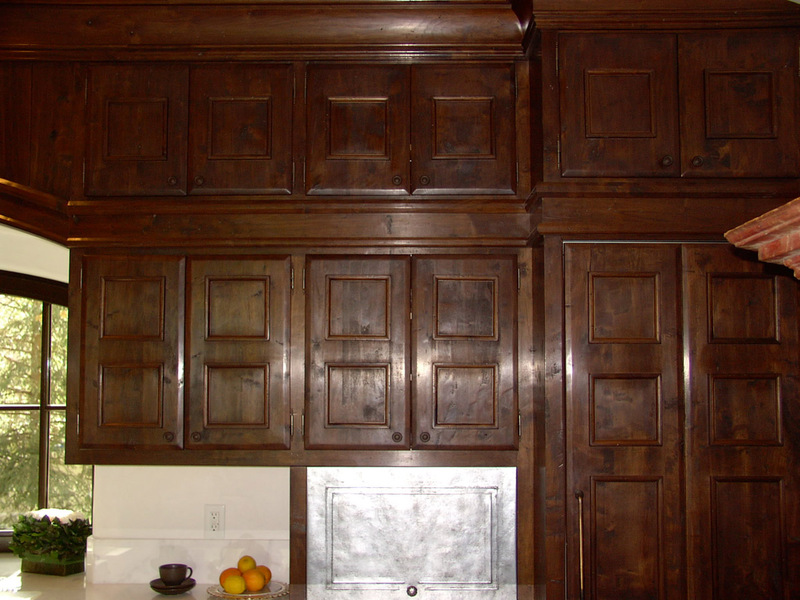 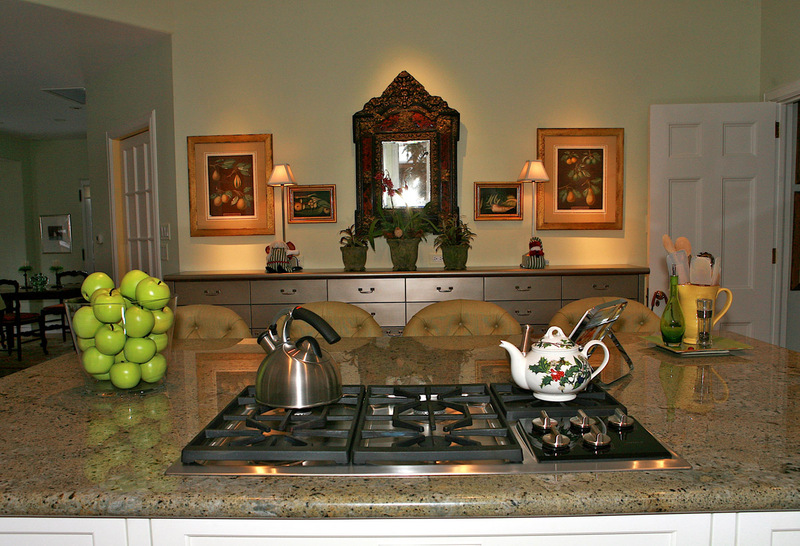 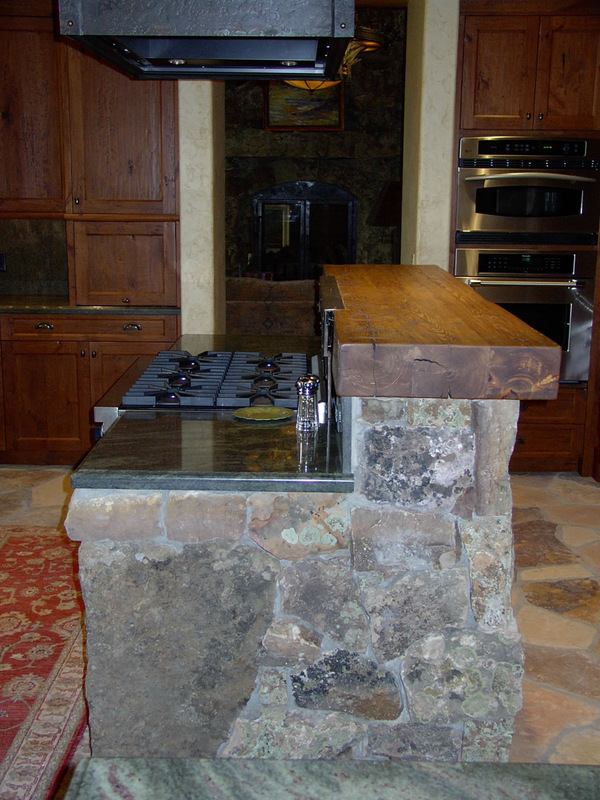 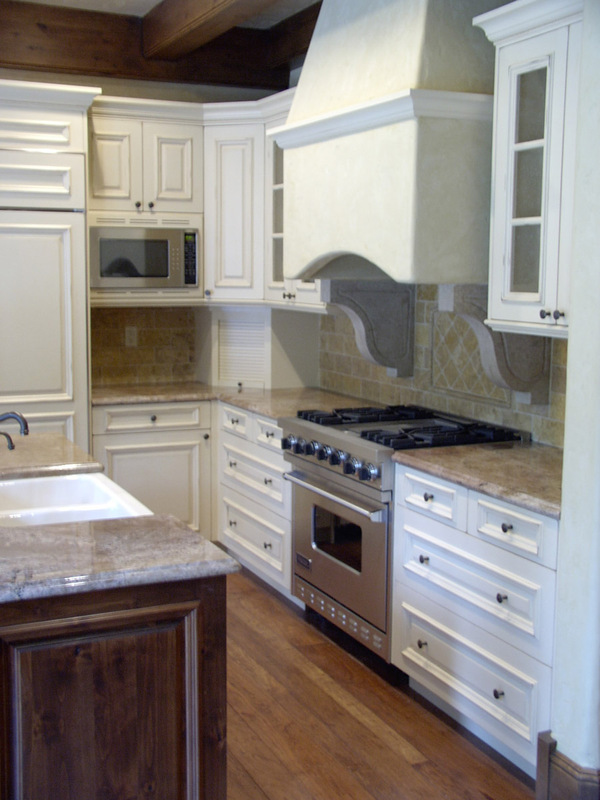 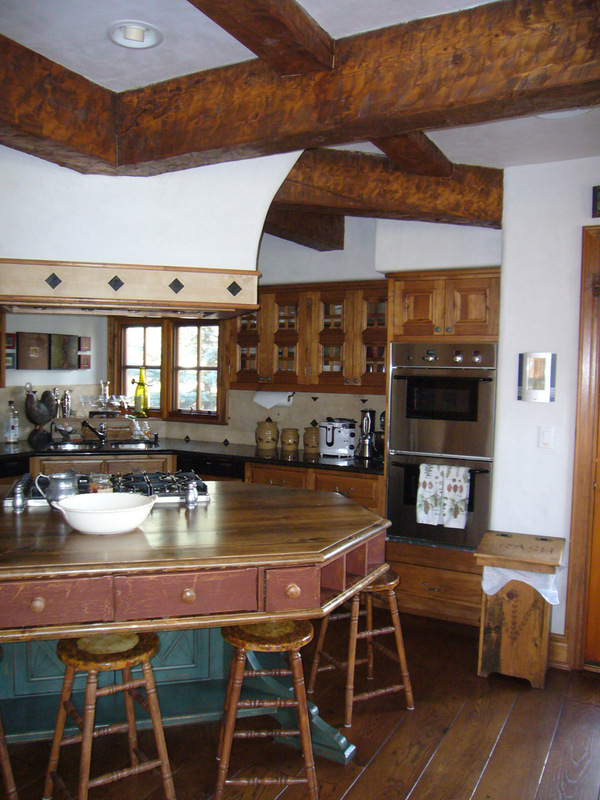 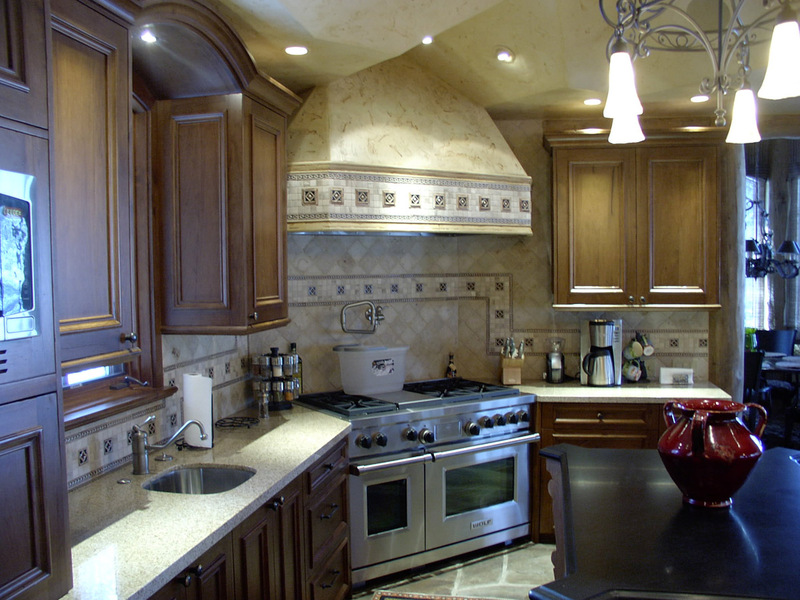 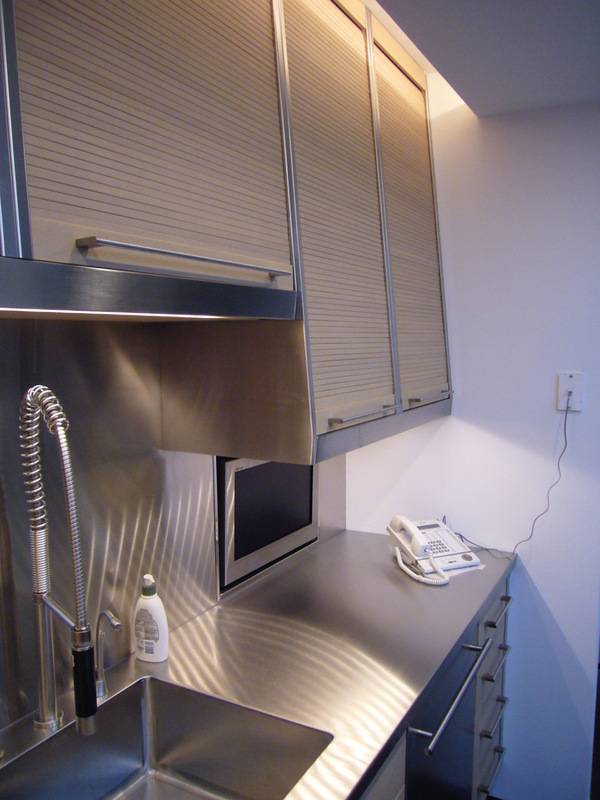 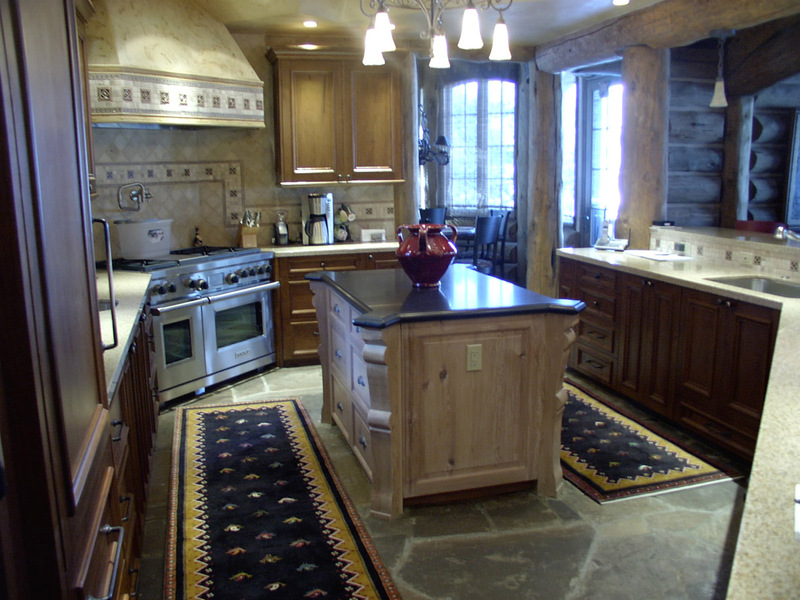 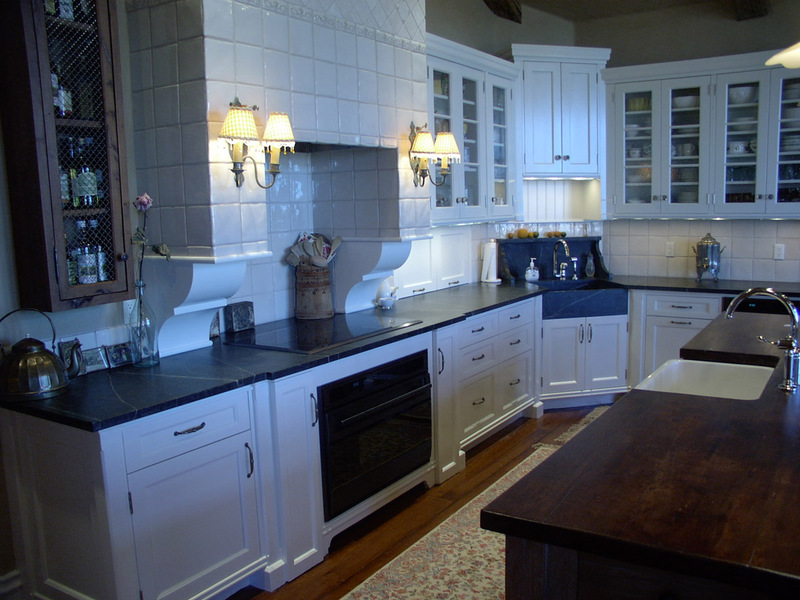 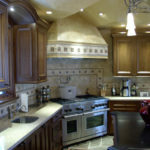 A functional attractive kitchen is the most complex design challenge in any home. 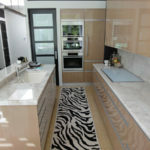 It is an extensively used space, integrating technology with individual task, traditional values and contemporary lifestyles. 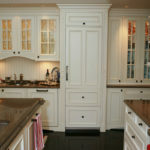 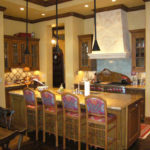 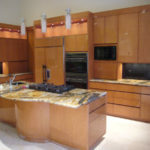 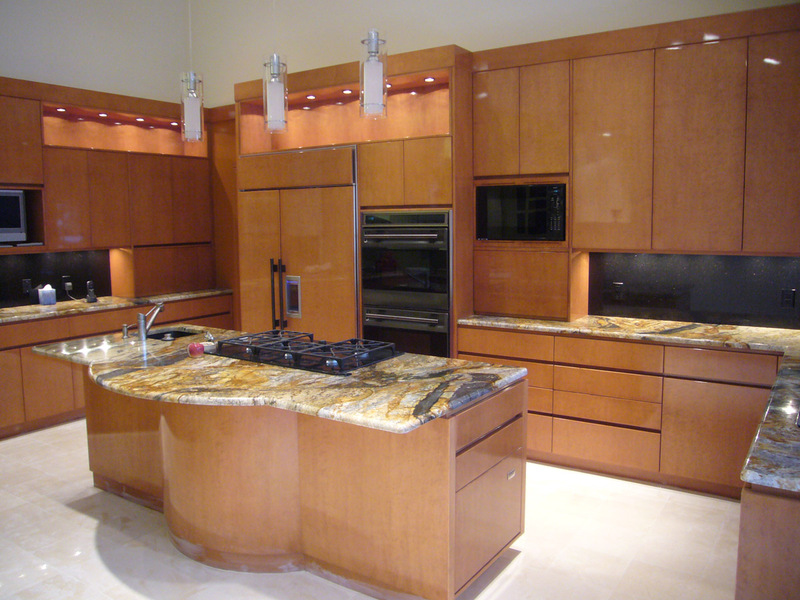 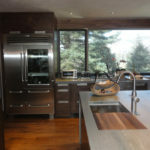 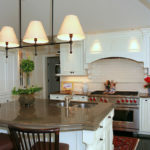 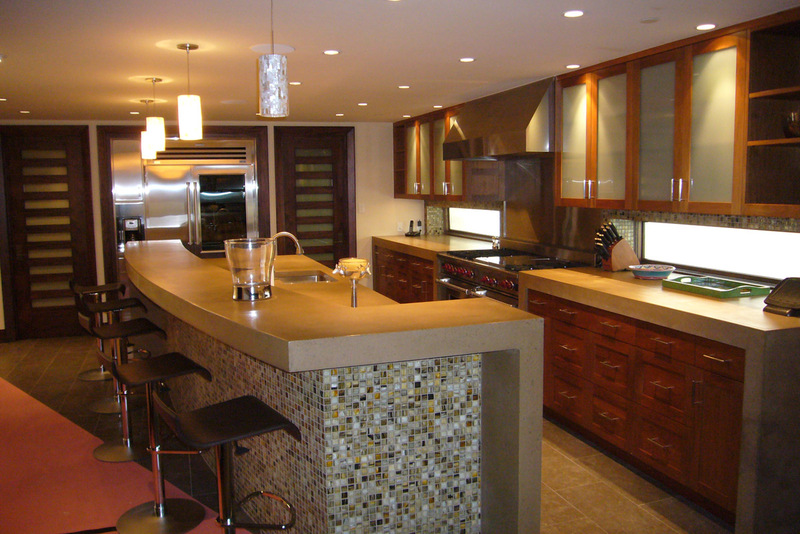 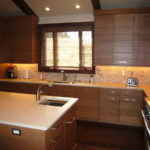 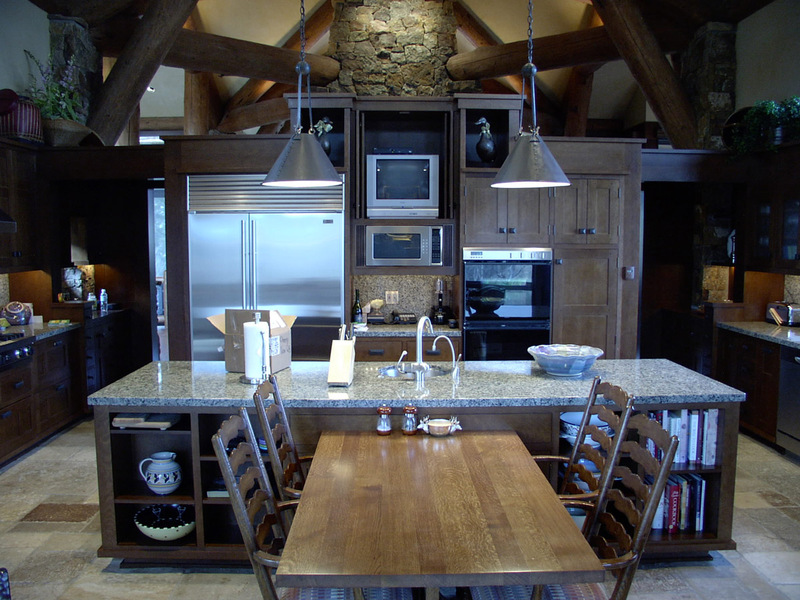 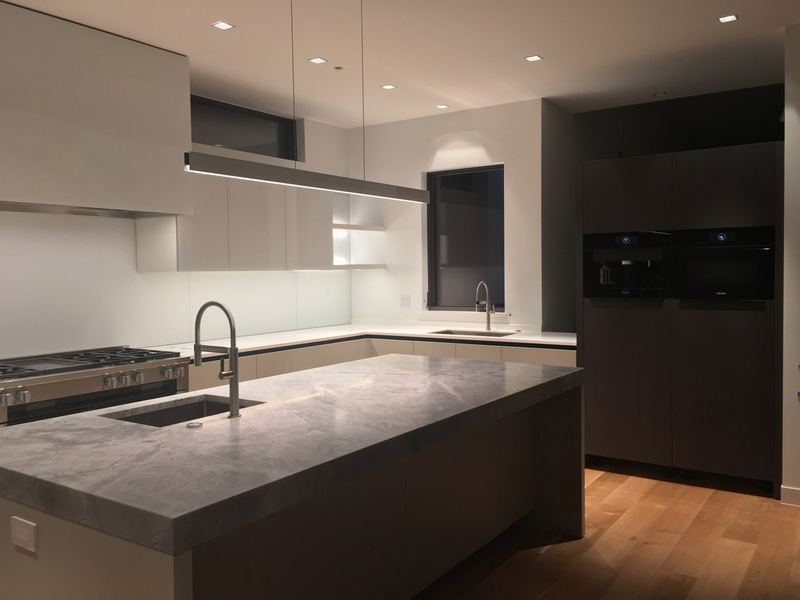 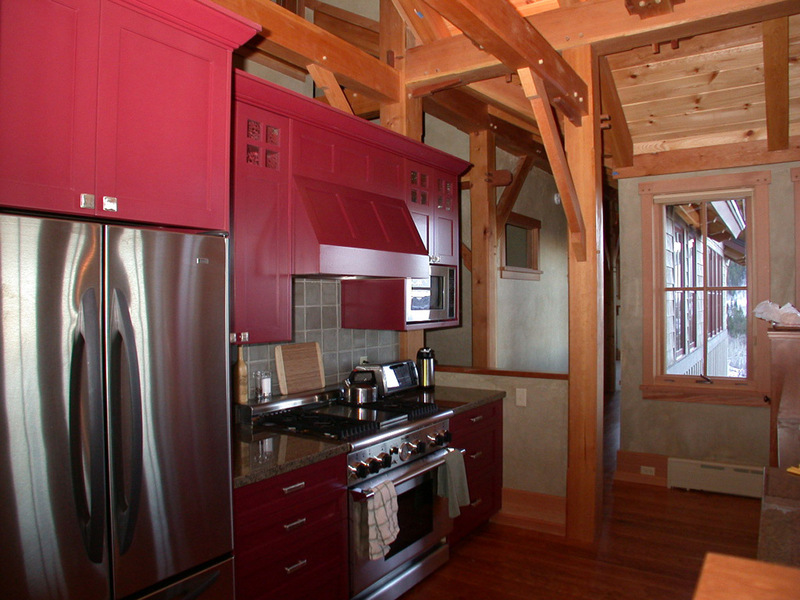 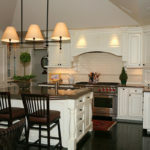 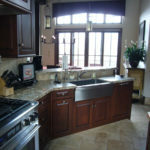 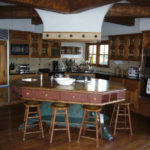 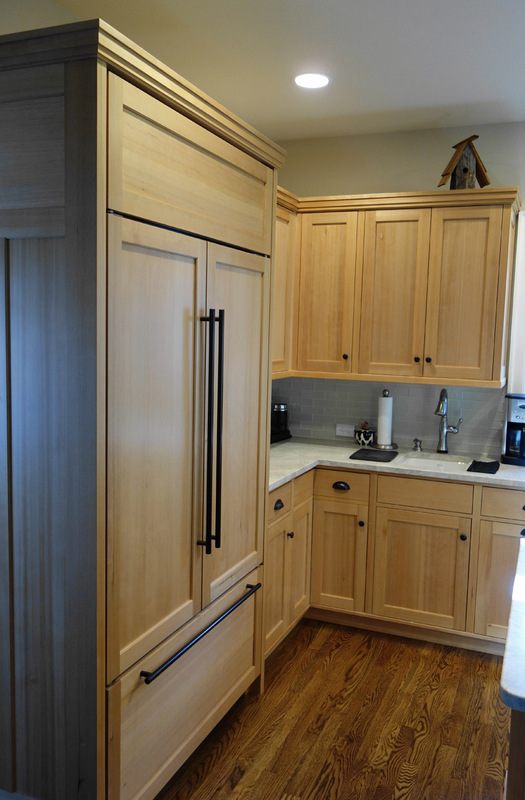 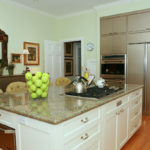 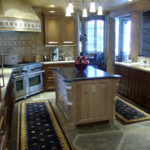 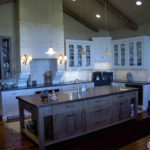 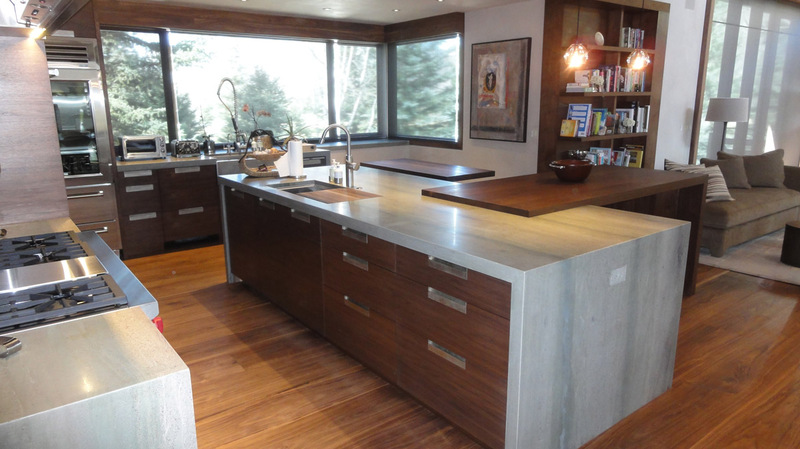 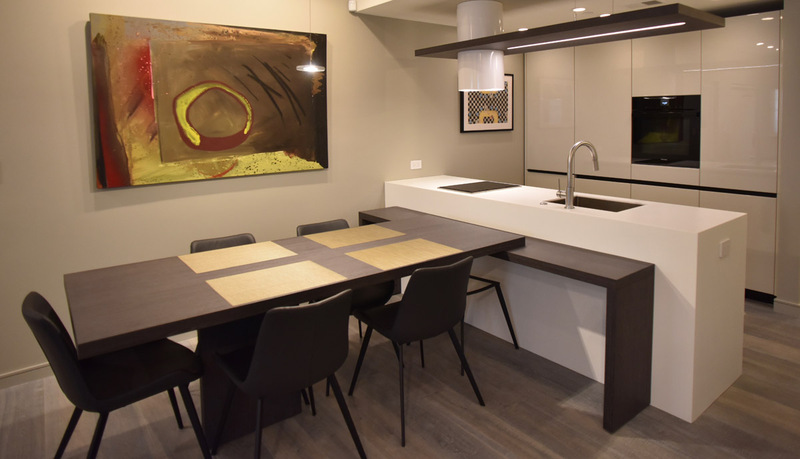 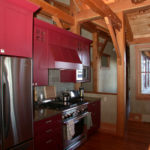 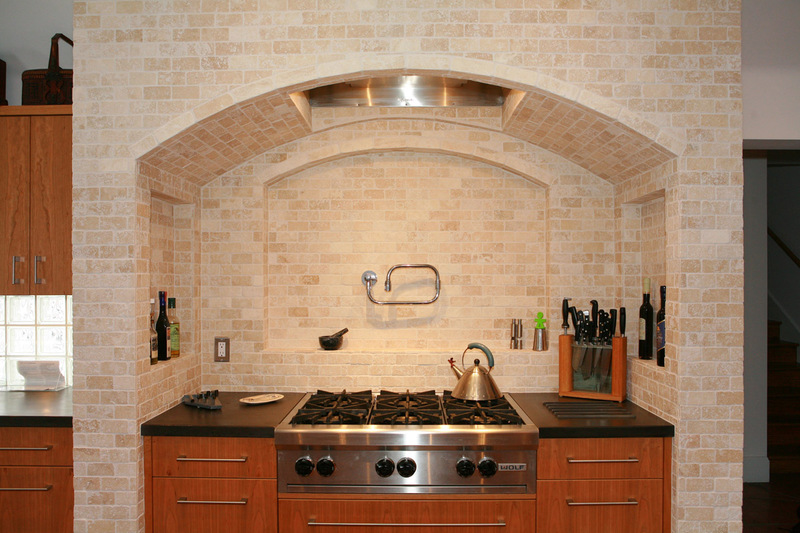 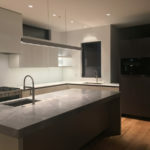 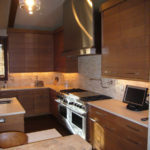 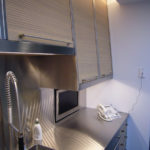 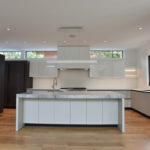 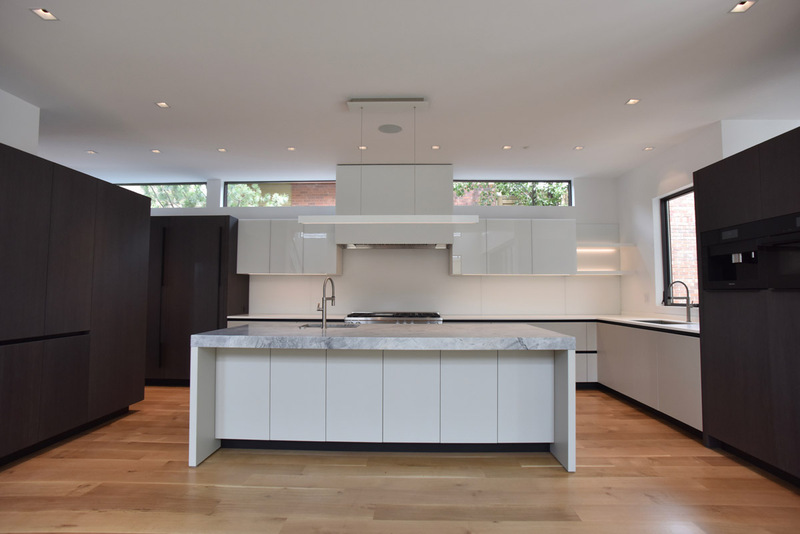 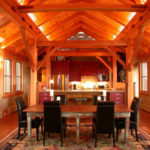 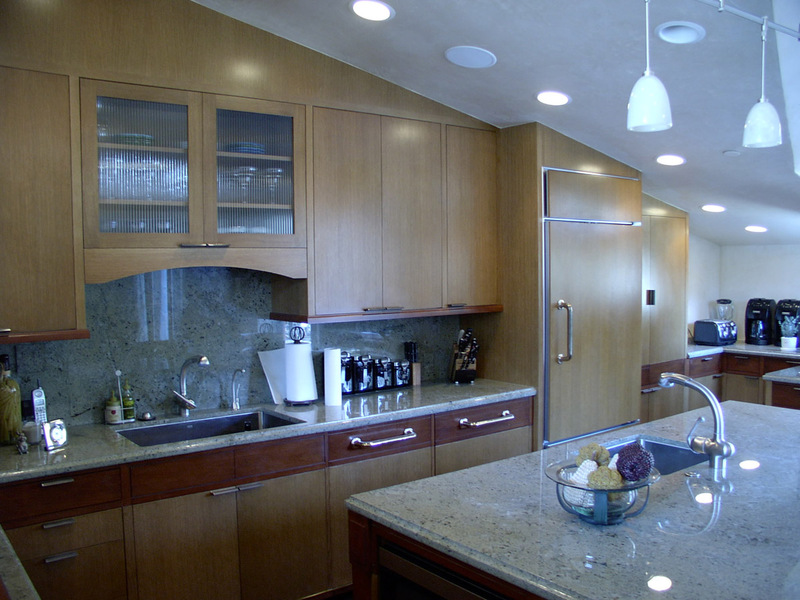 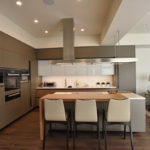 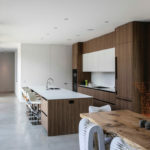 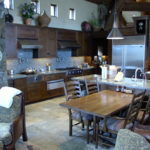 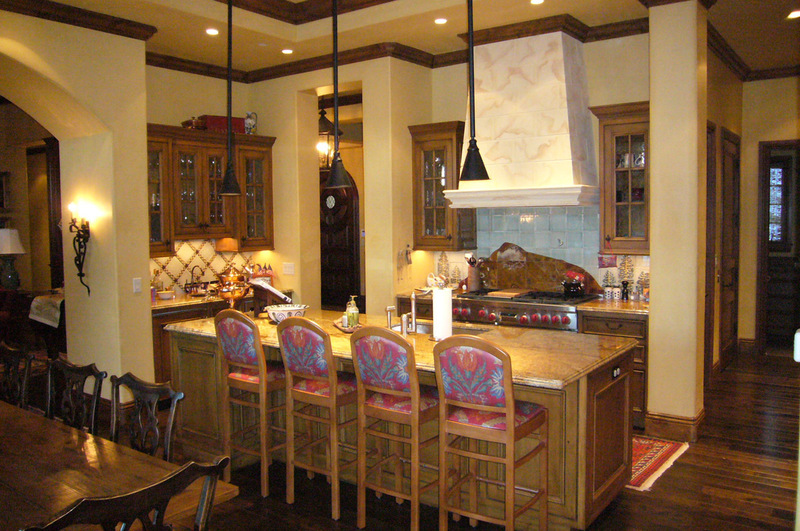 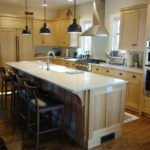 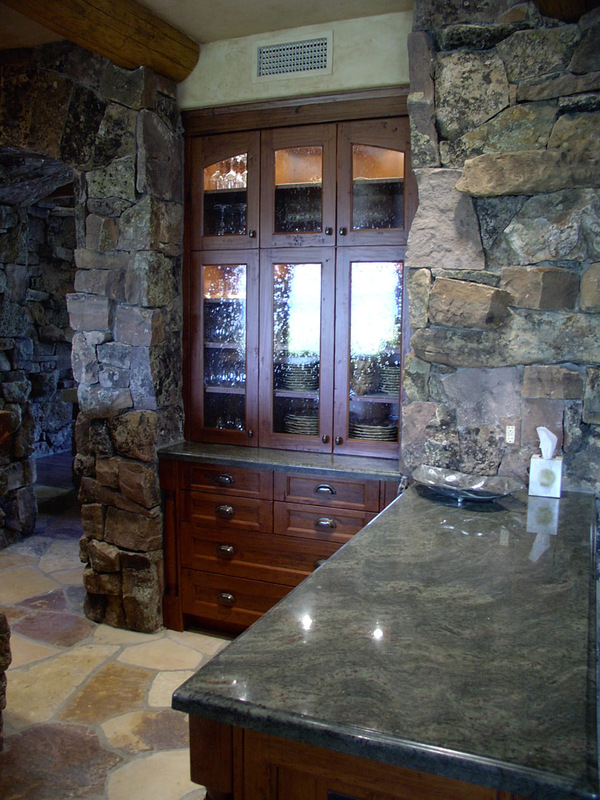 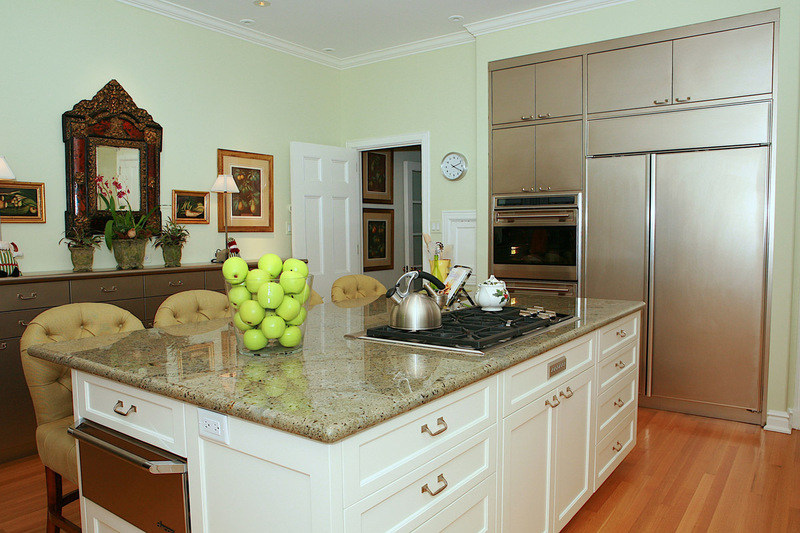 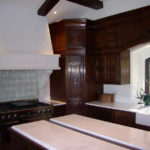 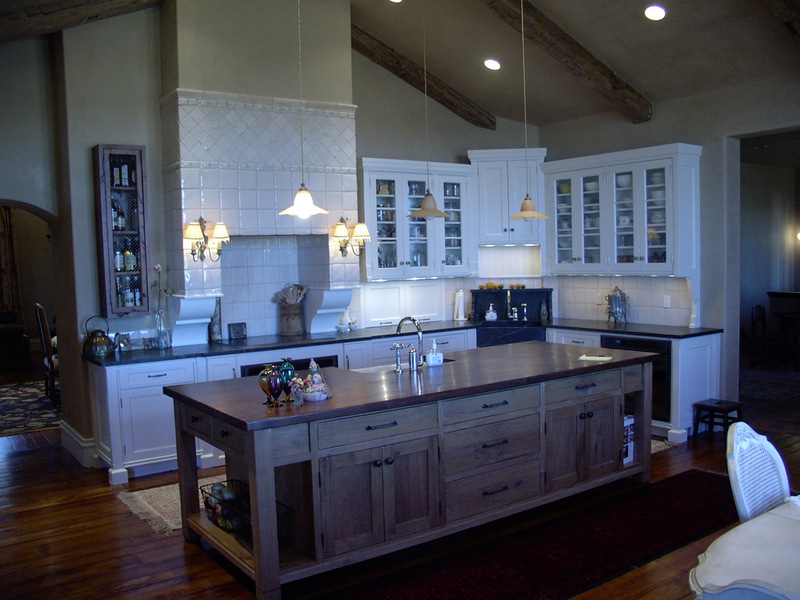 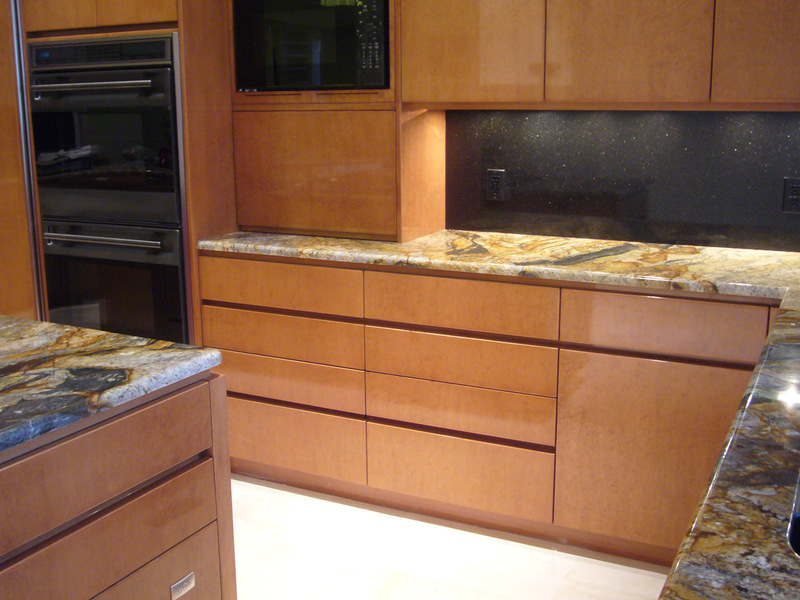 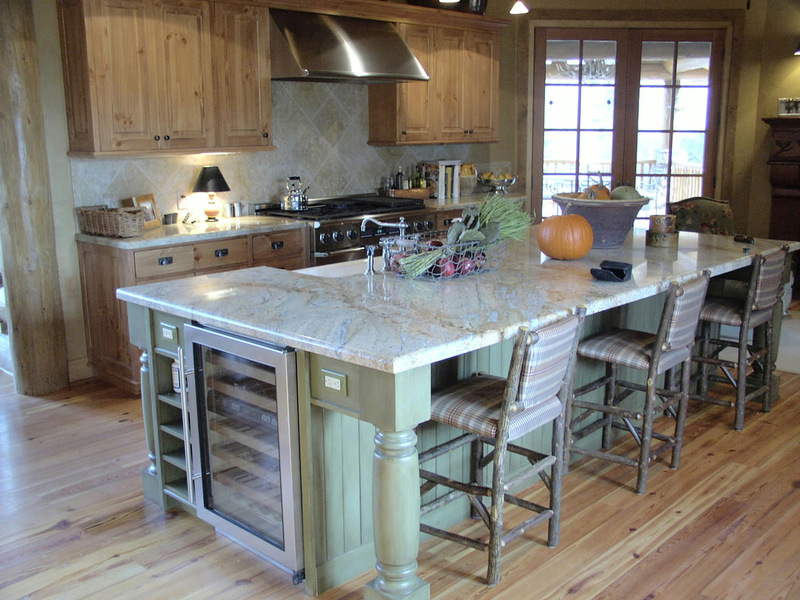 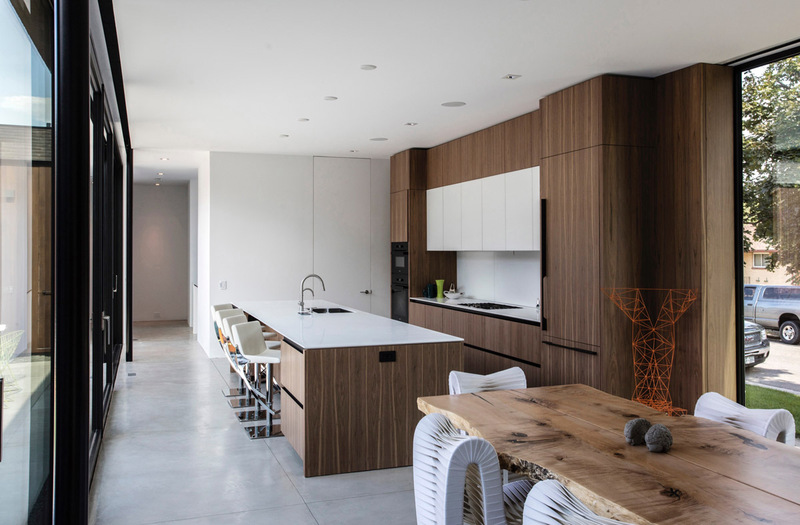 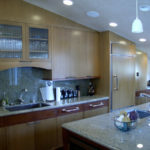 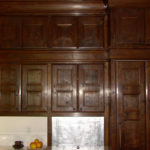 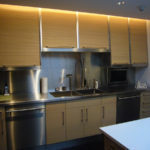 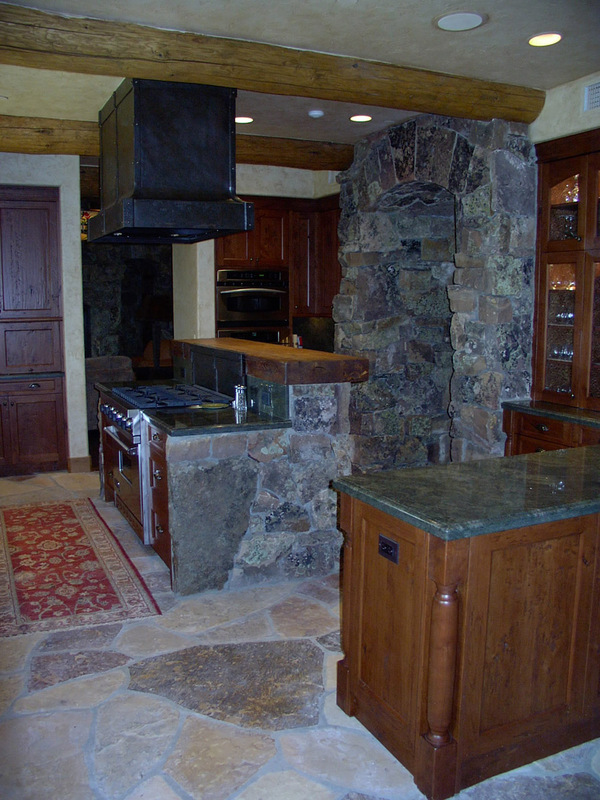 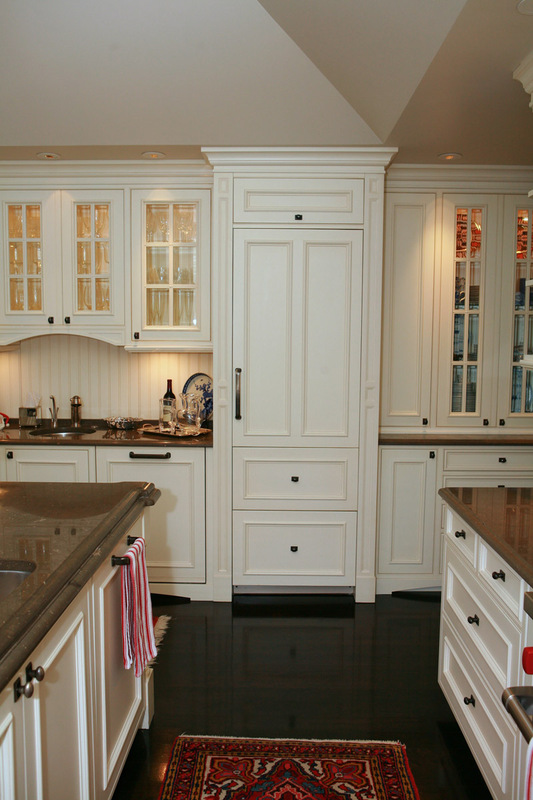 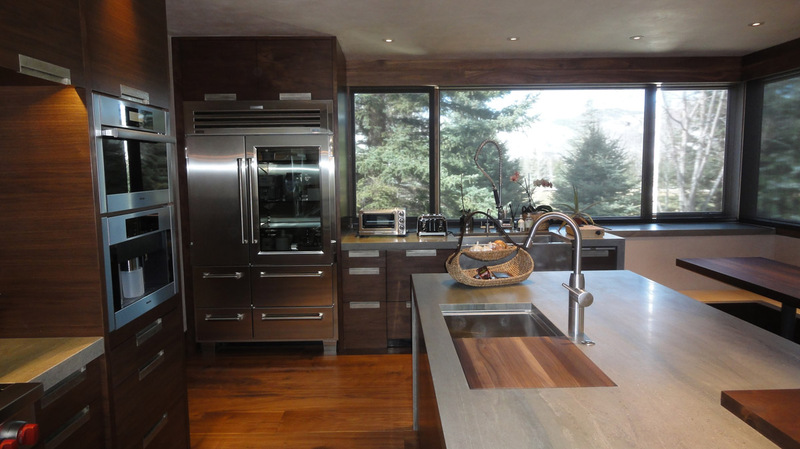 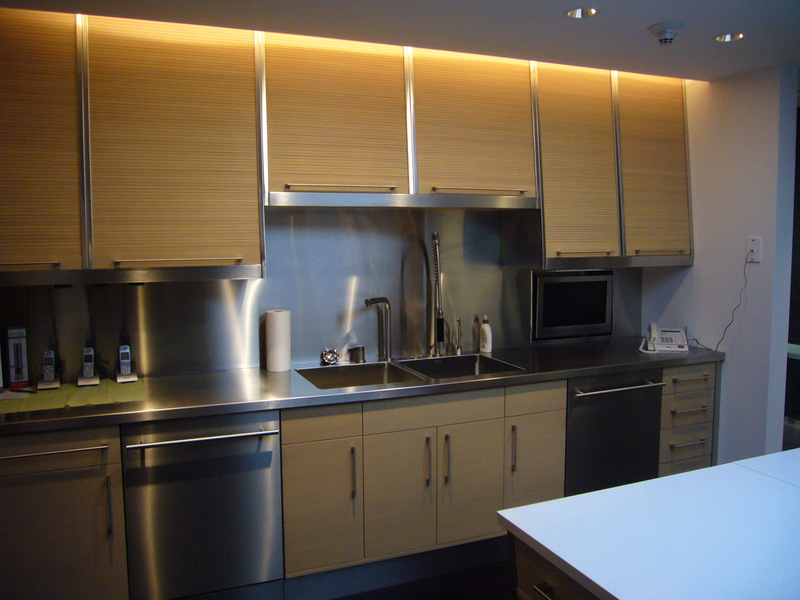 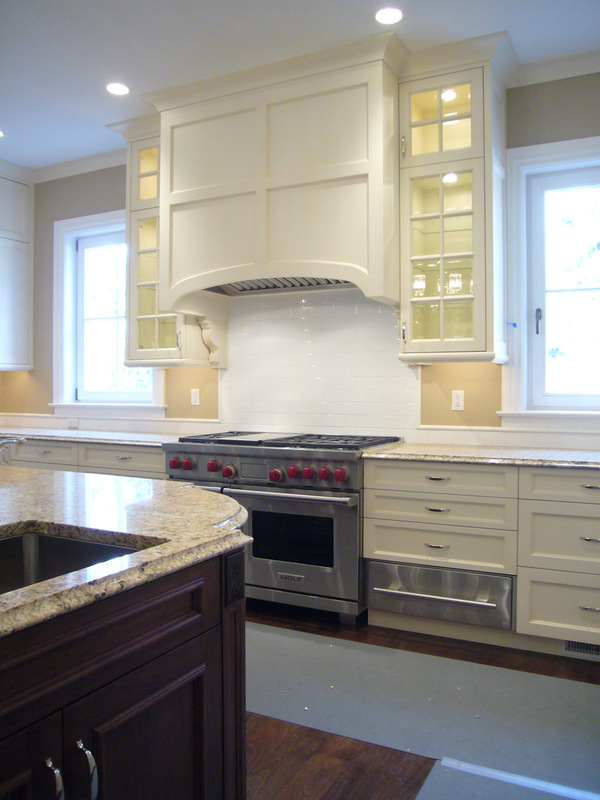 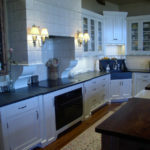 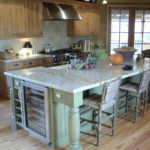 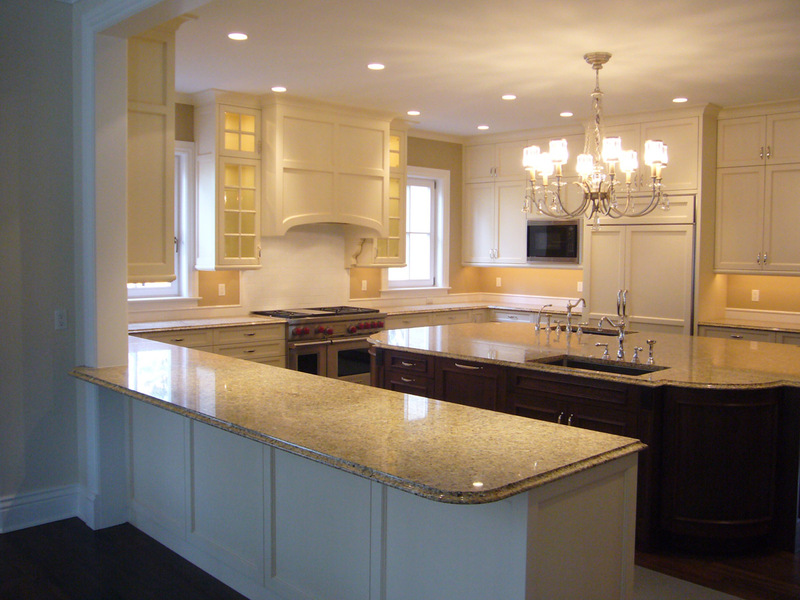 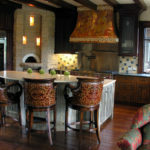 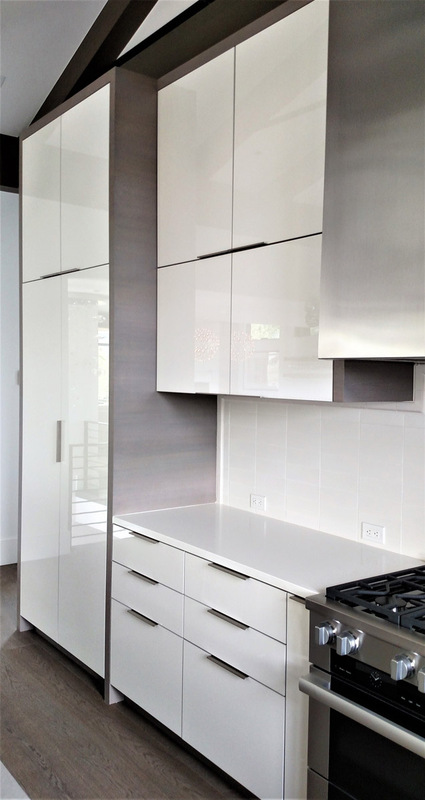 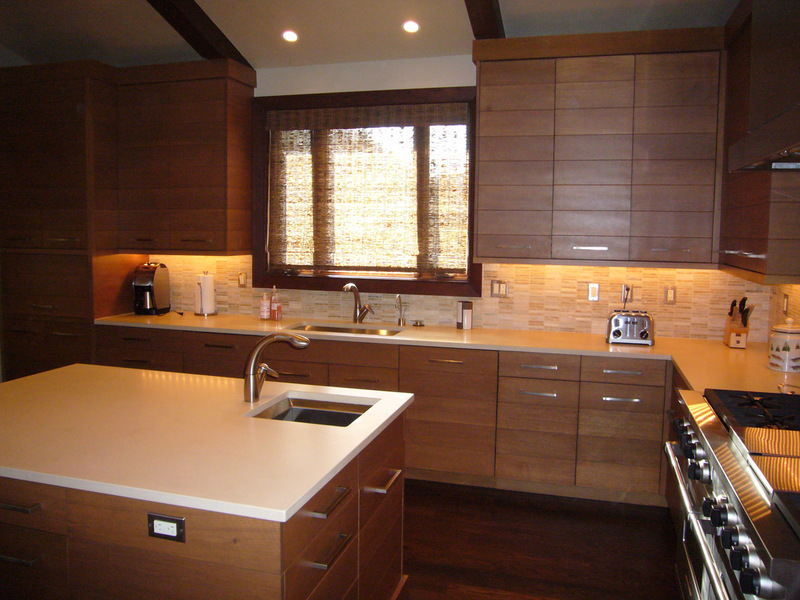 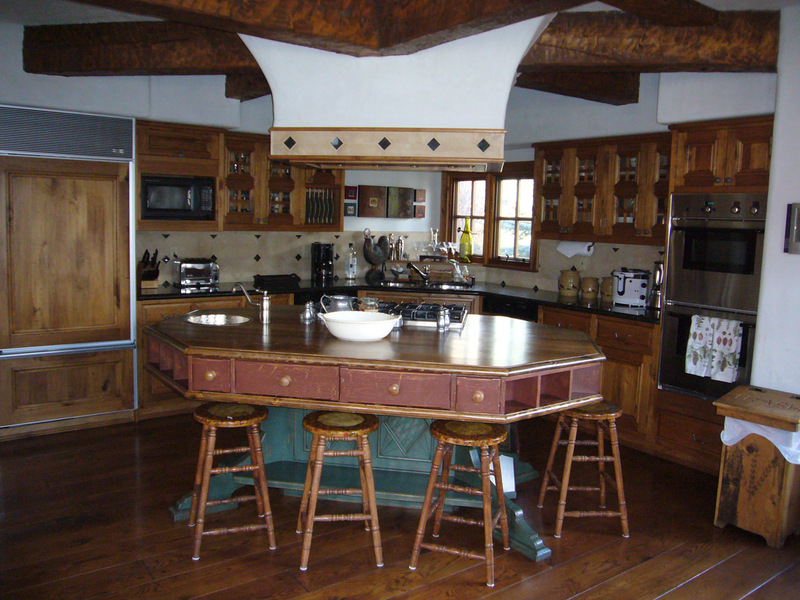 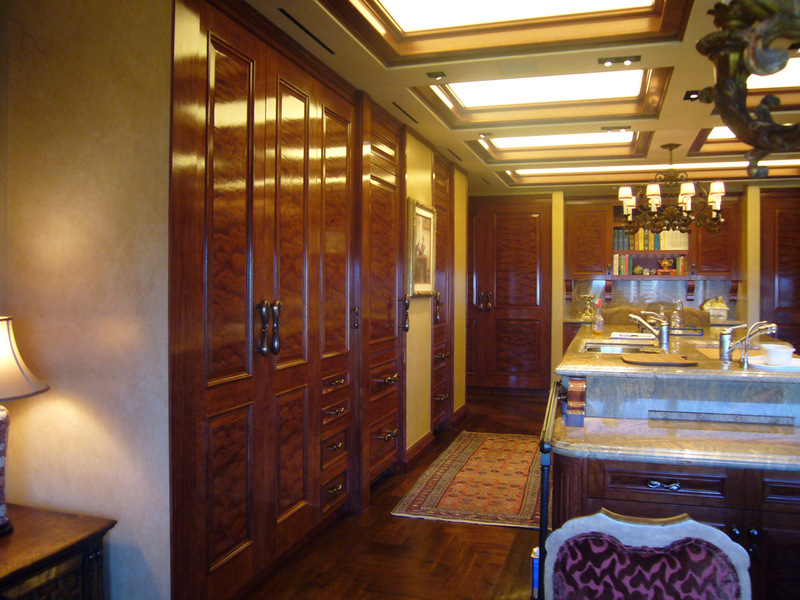 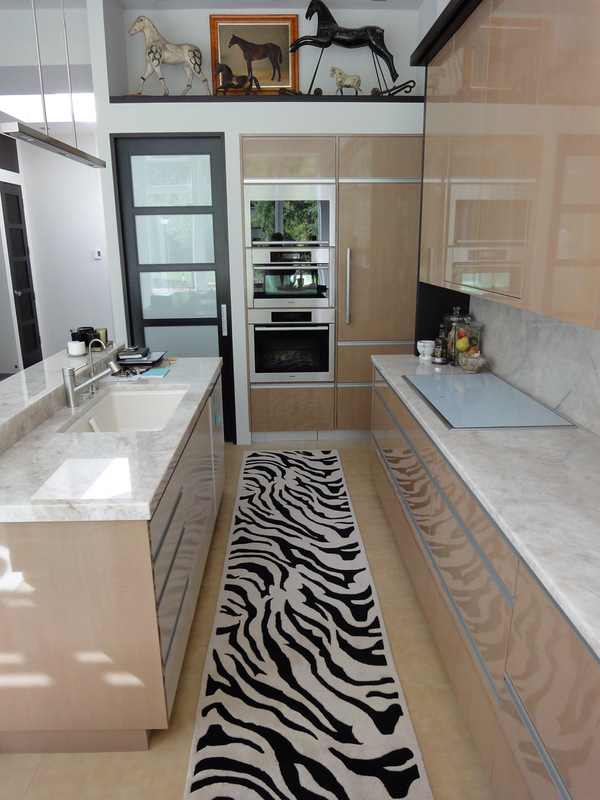 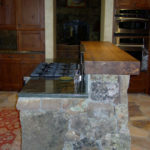 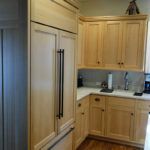 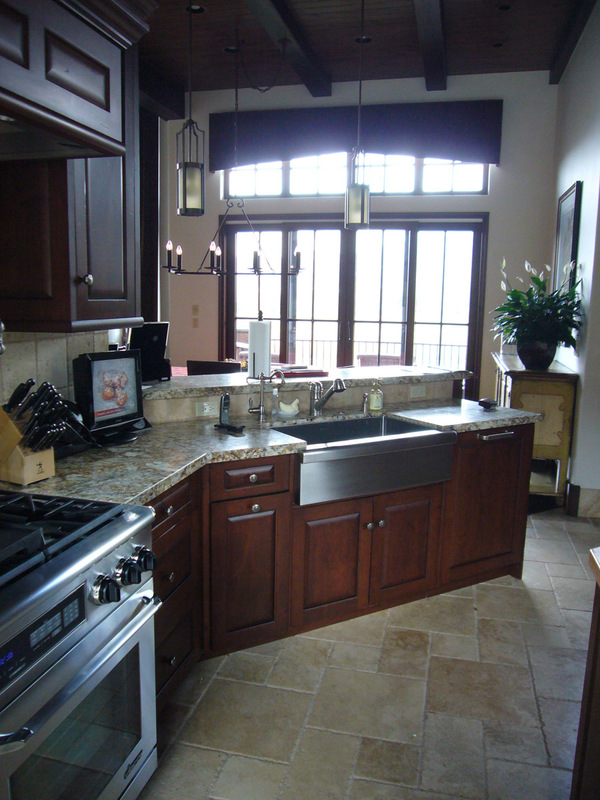 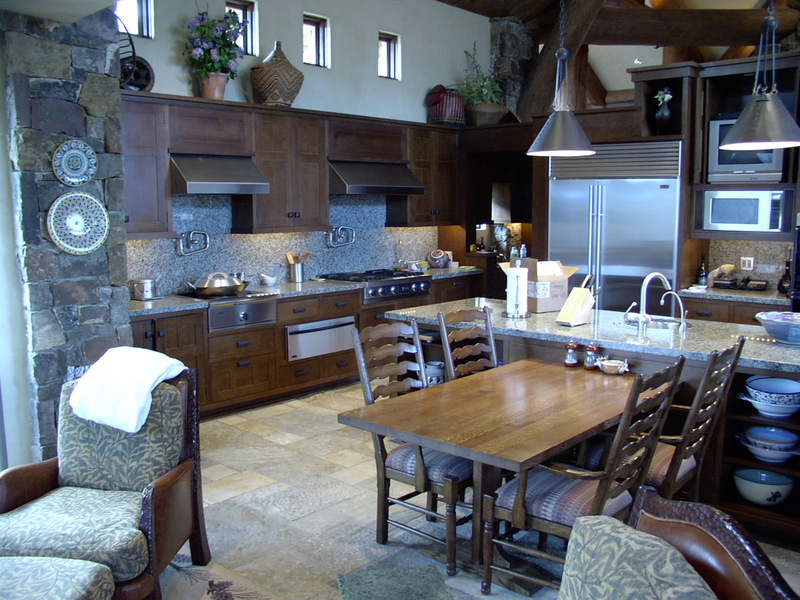 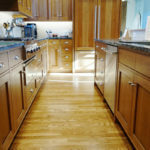 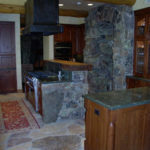 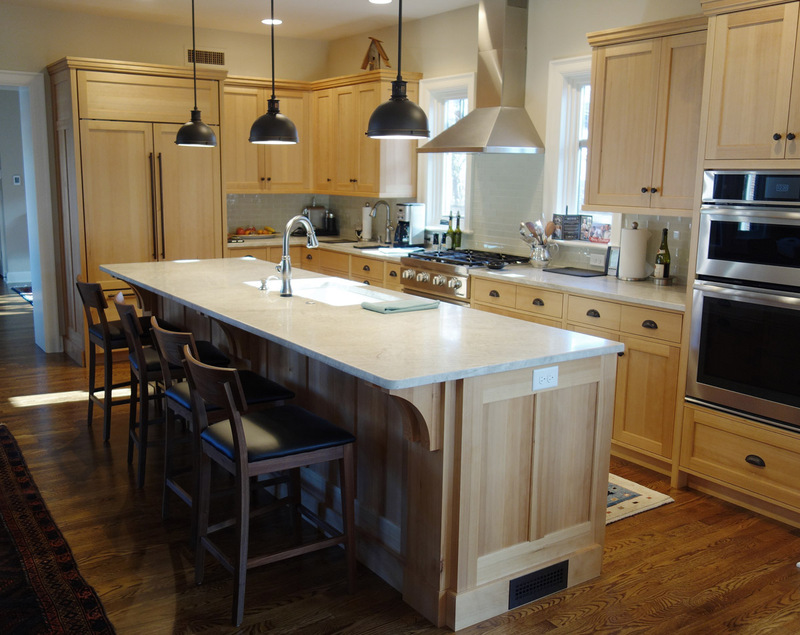 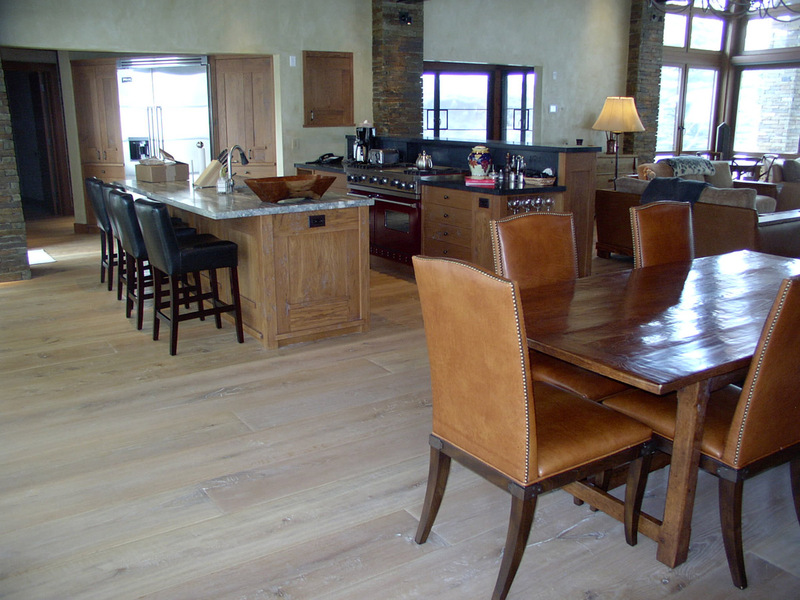 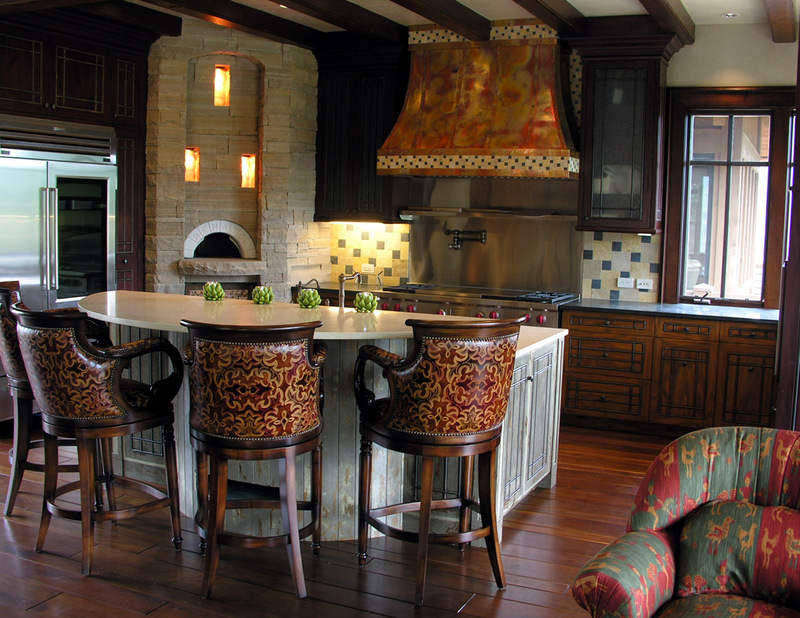 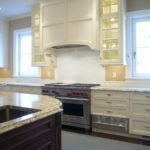 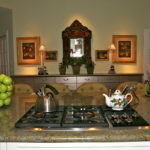 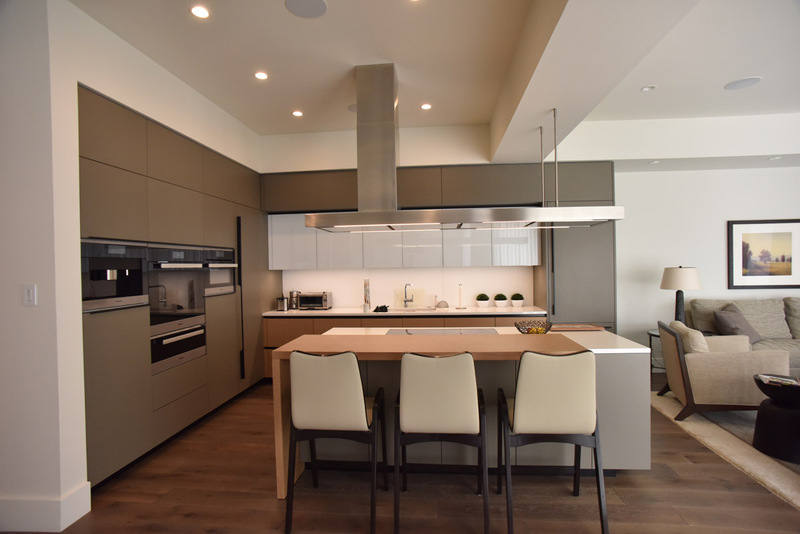 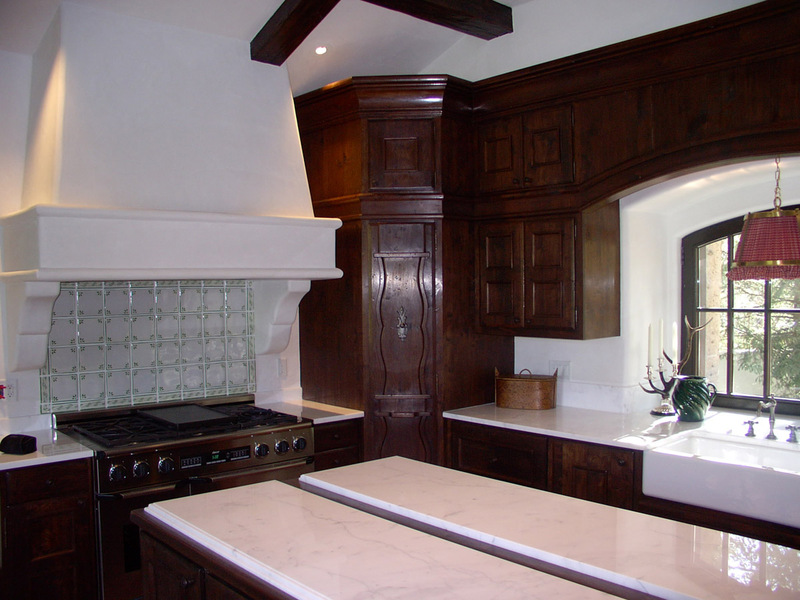 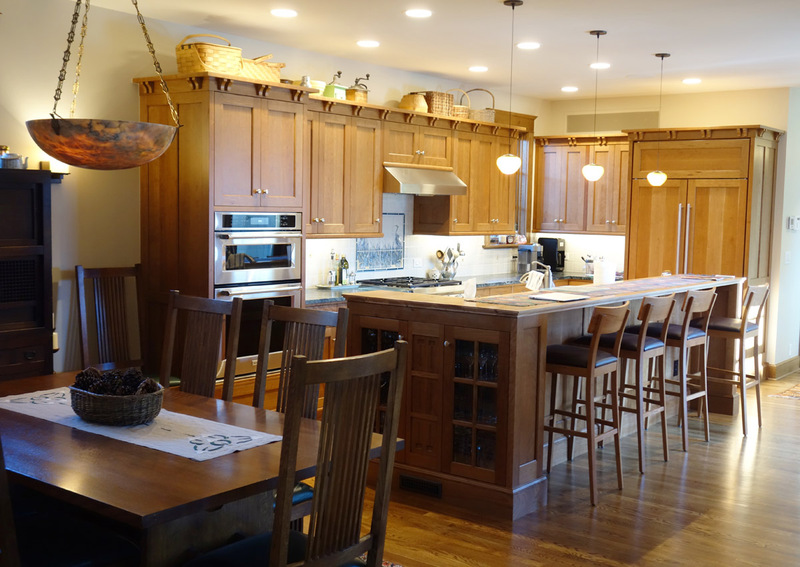 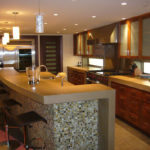 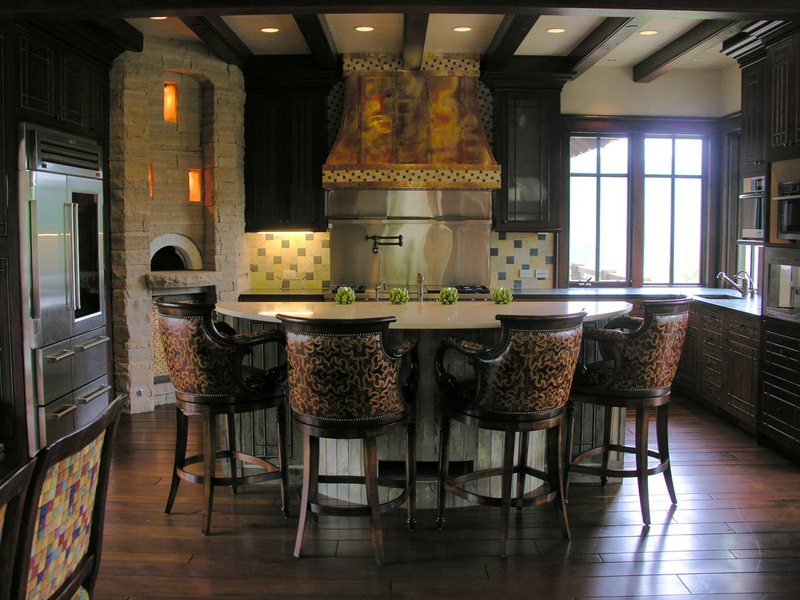 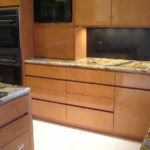 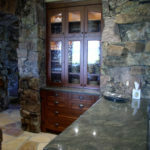 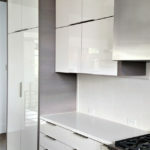 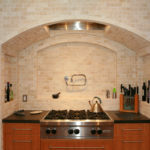 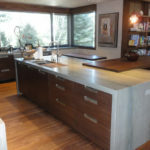 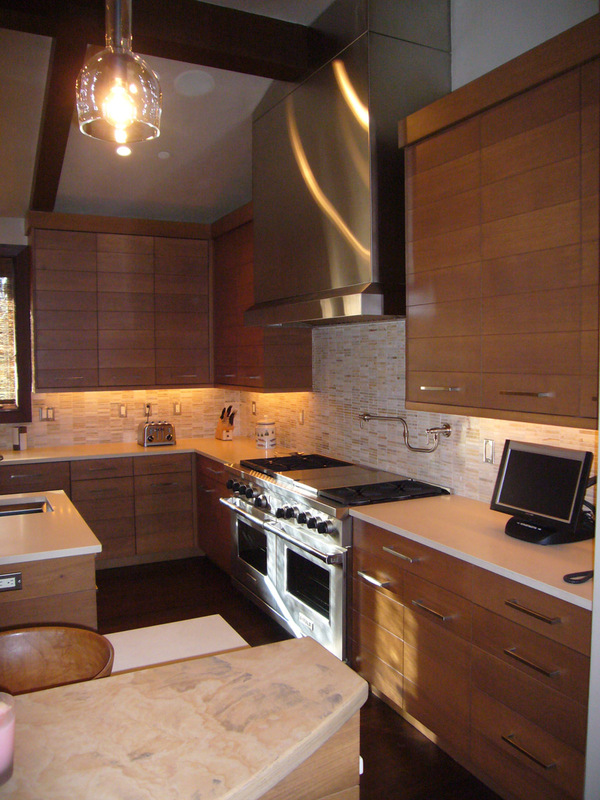 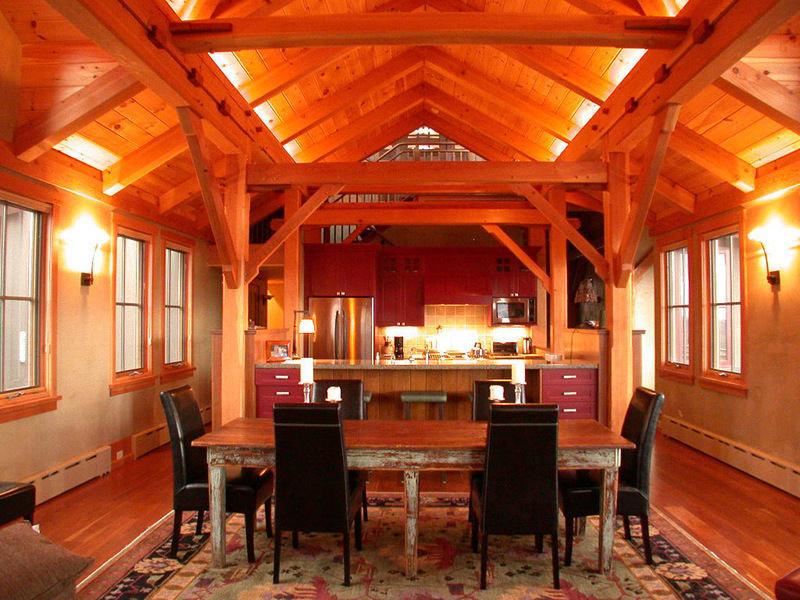 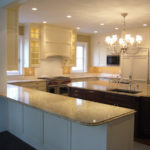 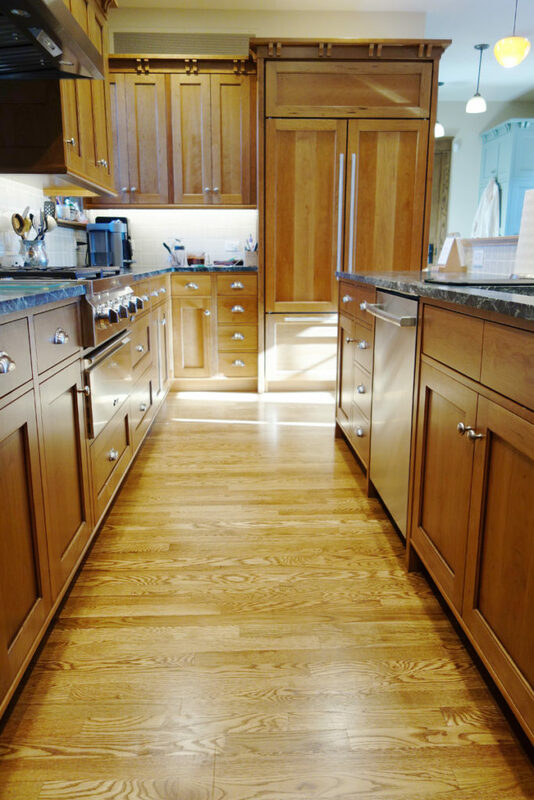 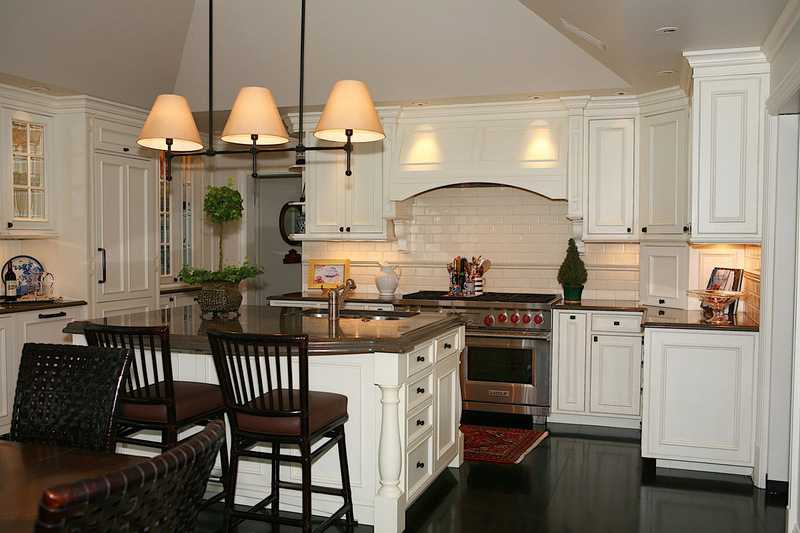 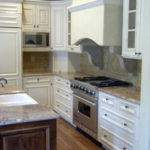 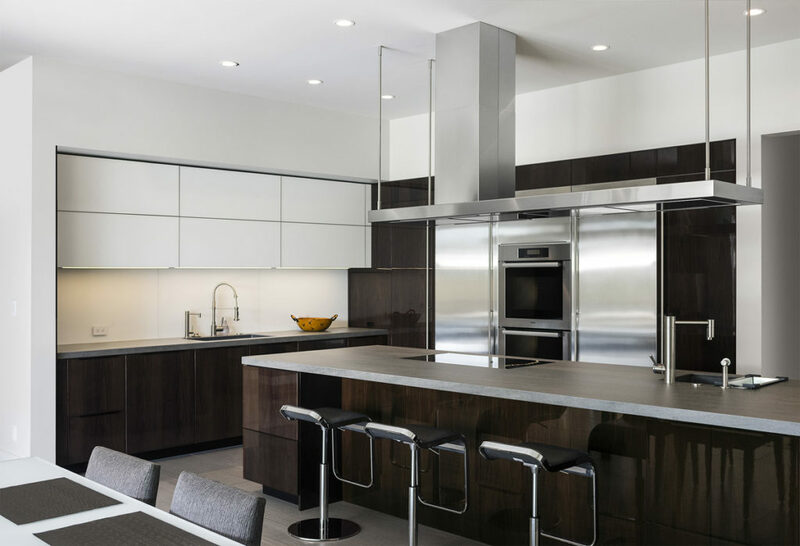 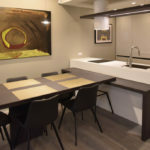 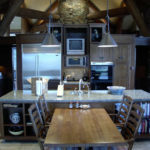 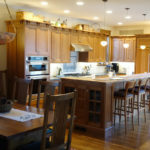 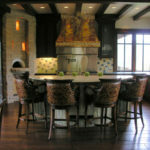 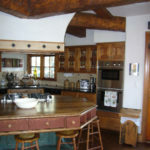 Woden Woods designs and builds custom kitchens for architects and individuals in both renovations and new construction.